House Heads Radio Show is a two part one hour radio show brought to you by Ice Cool. 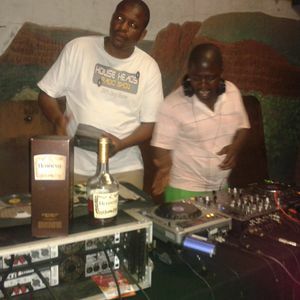 We play 100% deep house and bring you the biggest sounds and gigs from around the world. We interview the hottest djs and you can listen and download the show every week. 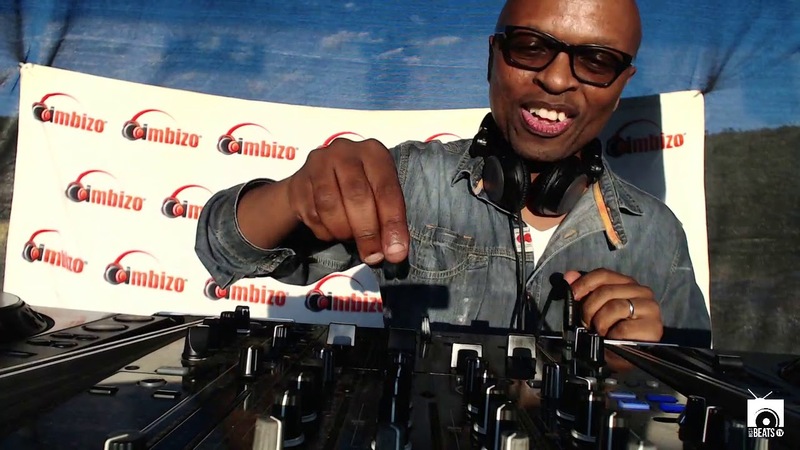 Ice Cool is an artist that embraces the modern scope of Deep House Music. Taking influence were ever he can, whether it be hard were or new digital technology or just on the dace floor. Ice Cool is a presenter and producer of house heads radio. He now runs House Heads Entertainment and House Heads Radio Show.